ACI Moondog Ultimate Gaming PC! 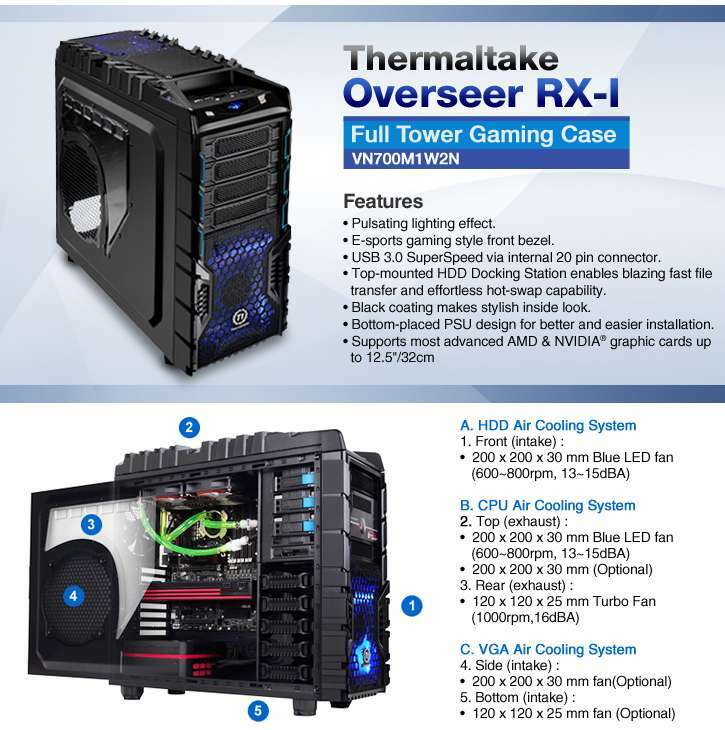 For the ultimate in gaming PC Look what we have bundled for you. Whether you are into extreme gaming, overclocking, or high-end video manipulation, Intel® Desktop Board DZ87KLT-75K is the motherboard for you. This board has been highly optimized for the Intel® –K processor line to take full advantage of all that the processor family has to offer. Support for CrossFireX* and SLI*, USB 3.0, SATA 6 Gb/s, and dual LAN allows endless connection possibilities. And if you enjoy pushing the envelope with the ultimate in connectivity, this board offers on-board Thunderbolt™ technology for blistering bidirectional 10 Gb/s transfer rates. Nothing moves content in and out of your system faster. All this in a board from Intel—your trusted technology team. The new 4th Generation K series Haswell unlocked processors. 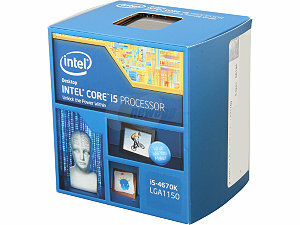 If budget is a concern the i5 will get you in the fight and save you some money. 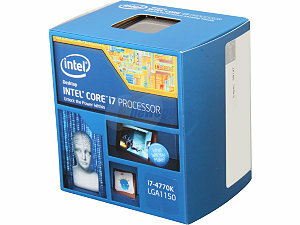 If you have the means, go with the i7. 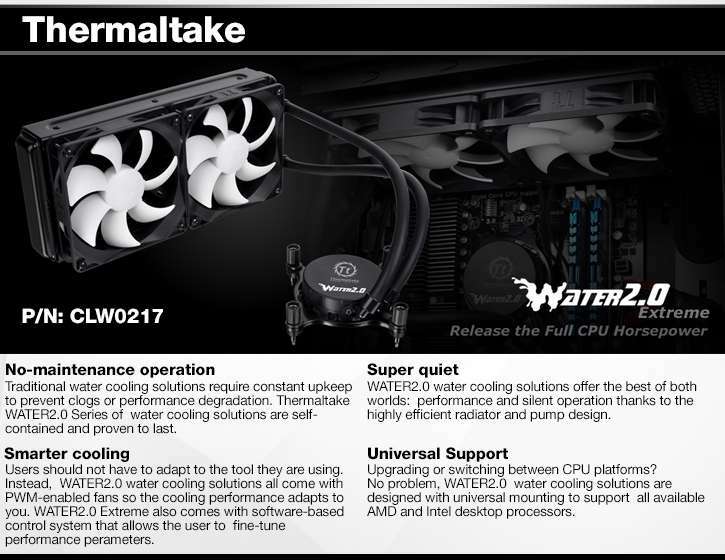 Sleek low height design, XMP overclocking profiles, serious performance and reasonably priced. and they fit on a mini PCIe slot on your Intel DZ87KLT-75K motherboard! For bulk storage we have a number of options available.